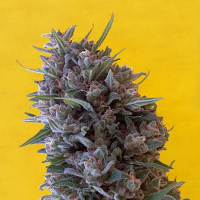 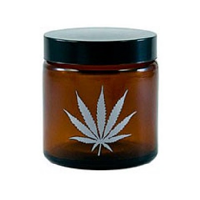 Northern Lights Feminized by Sensi Seeds is one of three fundamental breeding strains that have changed the face of global cannabis culture over the last three decades. 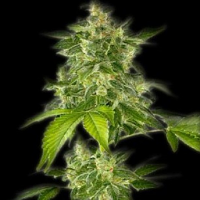 Apart from Skunk #1 and Haze, no variety comes close to matching Northern Lights’ influence on the world of weed. 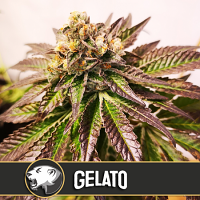 Whether you’re a smoker, a grower or a breeder, it's more than likely this strain has had a direct effect on your understanding of ganja. 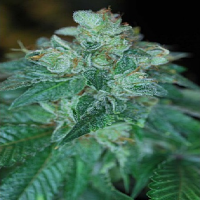 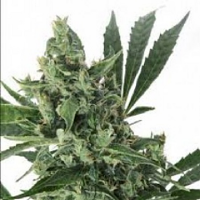 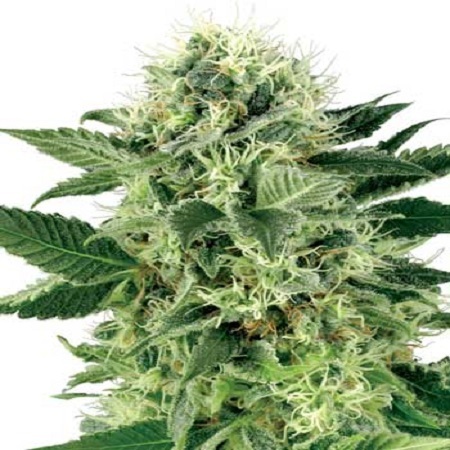 Northern Lights Feminized by Sensi Seeds for various years has dominated the various harvest festivals, winning cup after cup, leading to a more than one request that she be retired from competition in order to allow other strains a shot at the title. 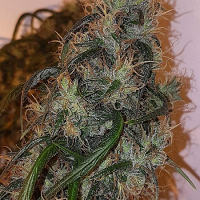 Through years of selection and back-breeding between stellar examples of the three original Northern Lights variants, Sensi Seeds has adapted this picture-perfect Afghanica genotype for optimum indoor performance, making the world’s most powerful pure Indica accessible to every grower.